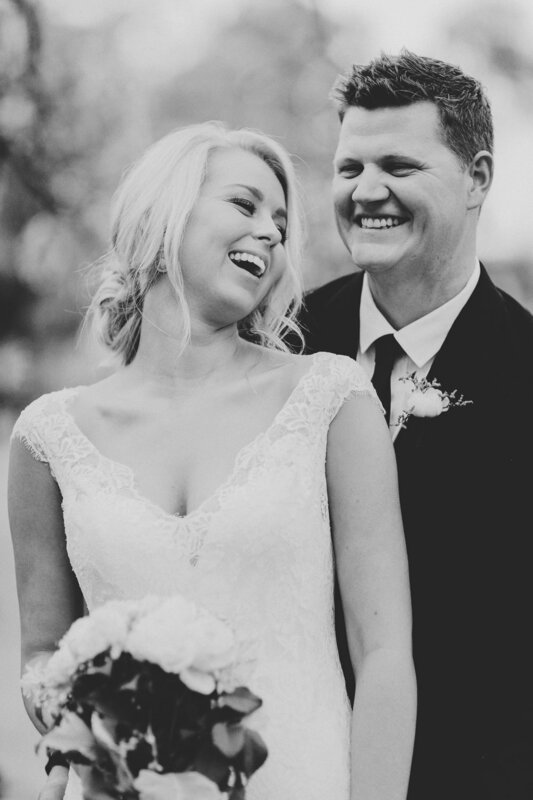 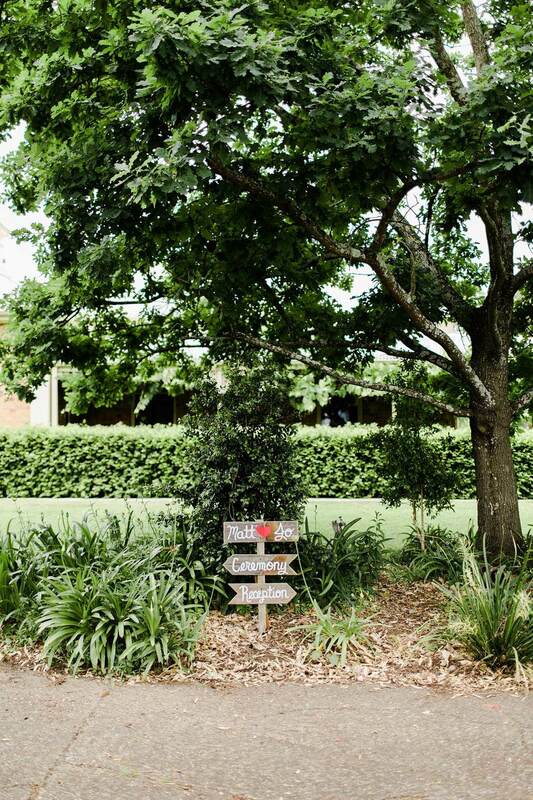 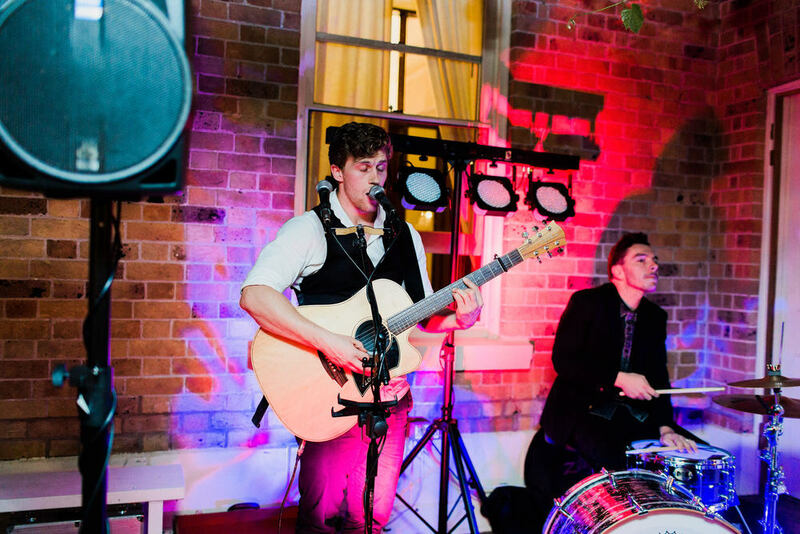 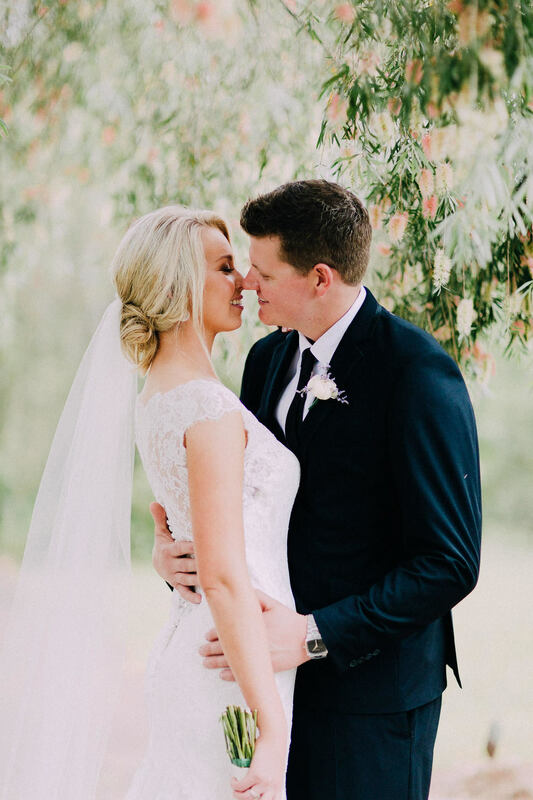 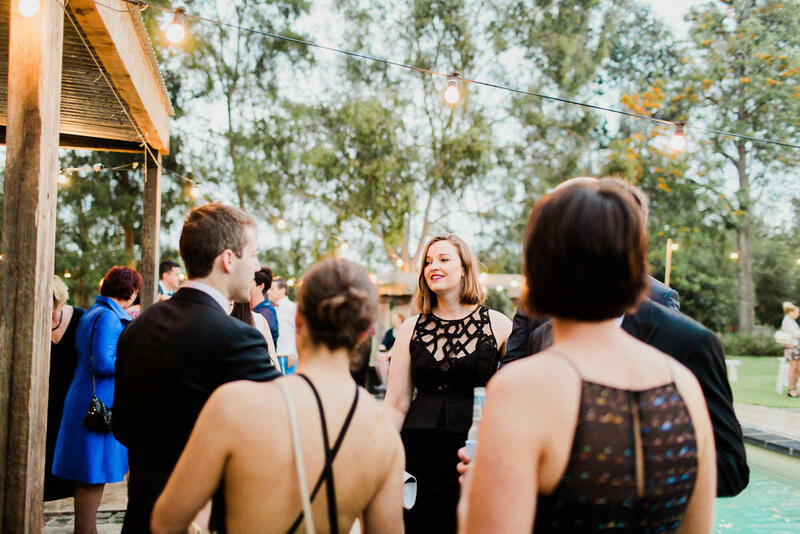 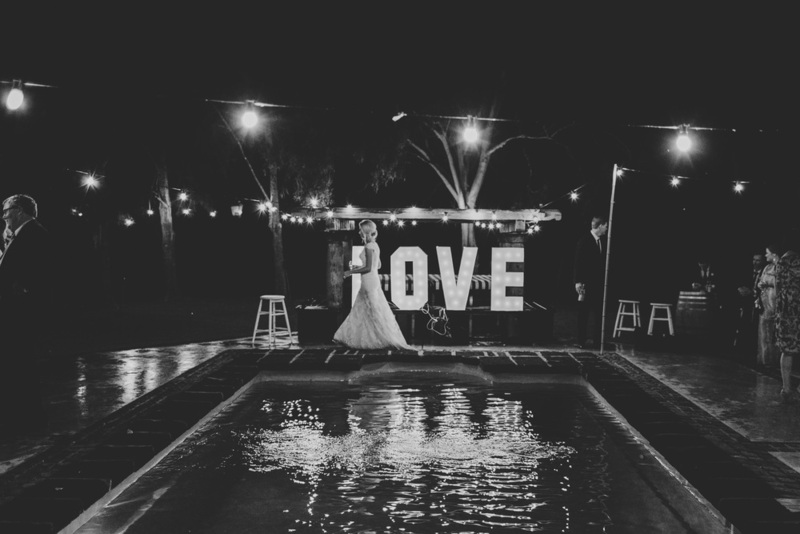 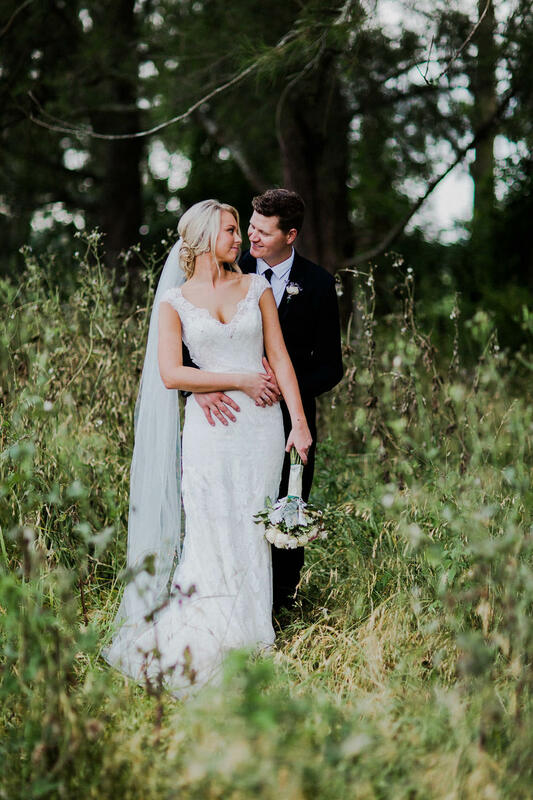 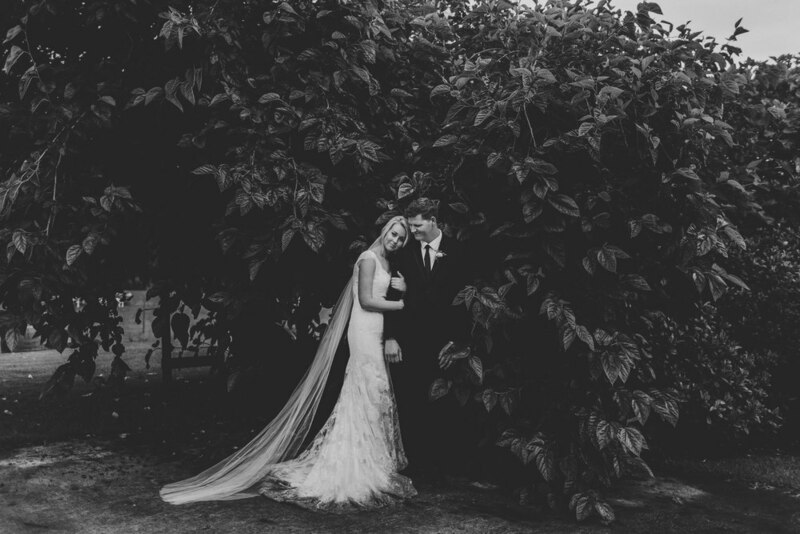 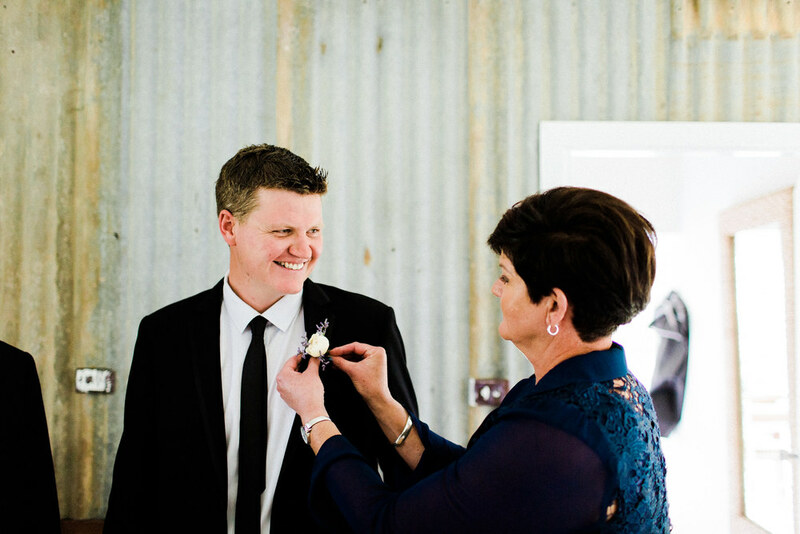 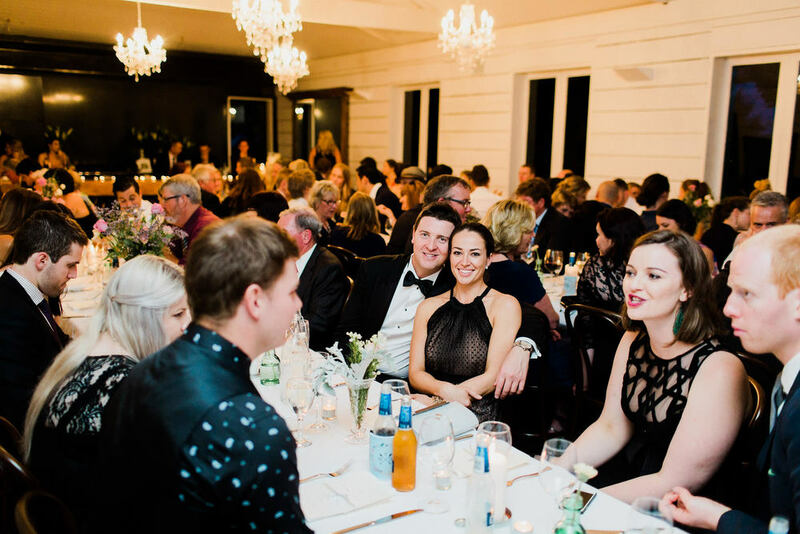 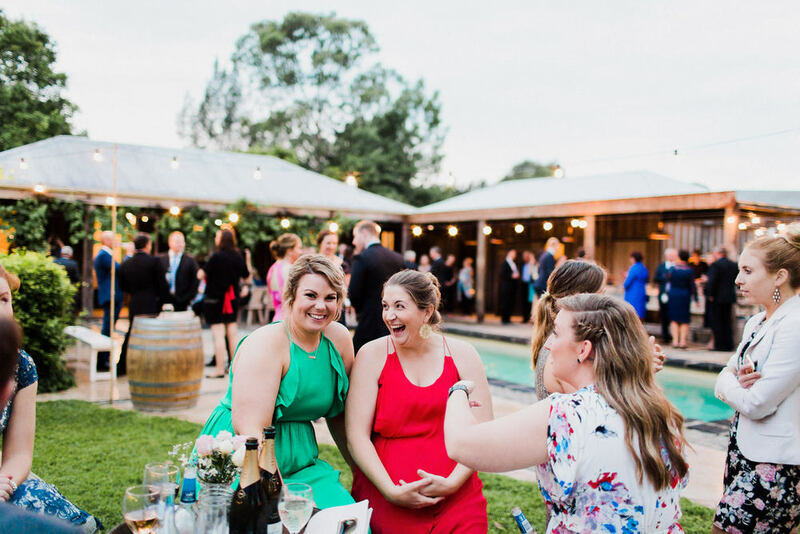 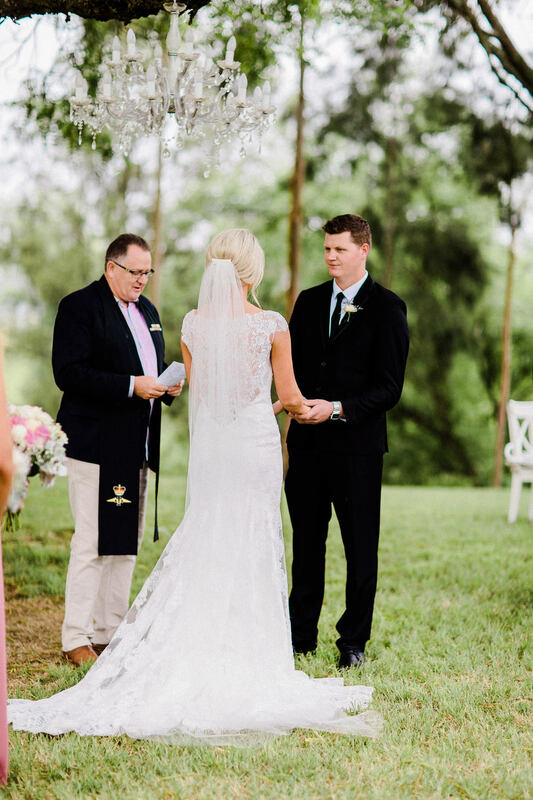 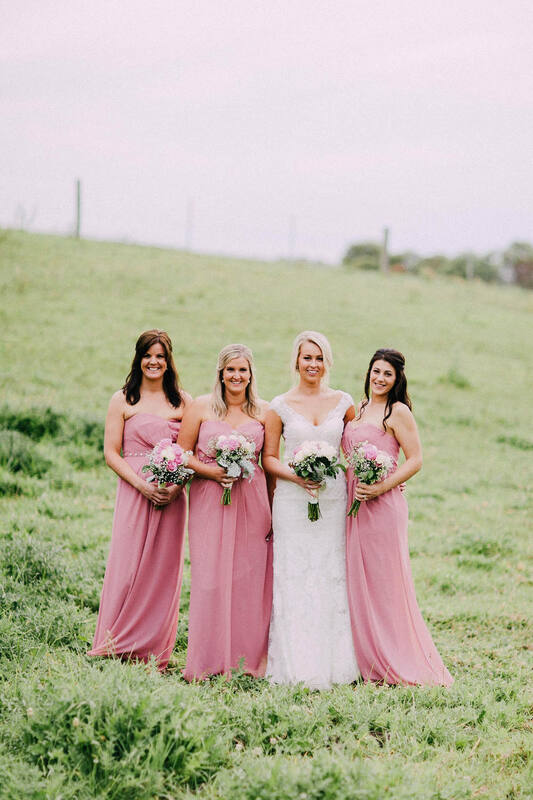 Joanna & Matt were married at the beautiful Mindaribba House in the Hunter Valley. 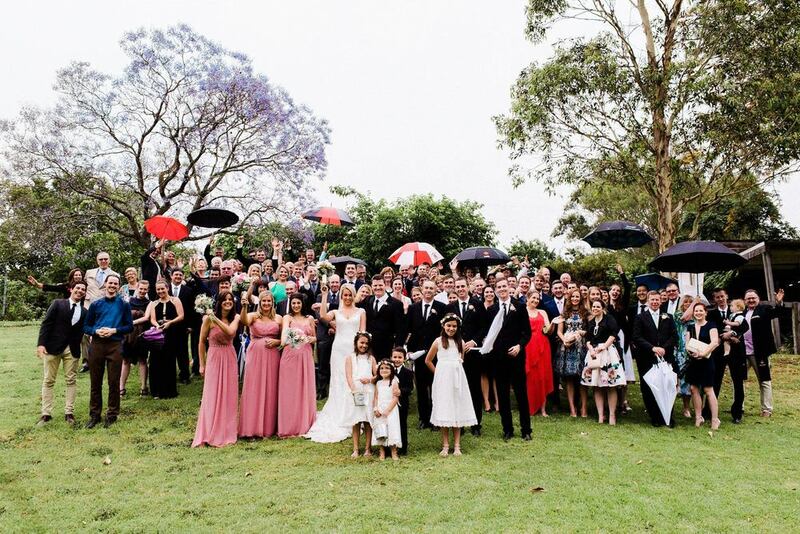 The weather was looking eery from the minute I arrived, however right on ceremony time Matt decided to bite the bullet and get married in the original spot under a beautiful large tree. 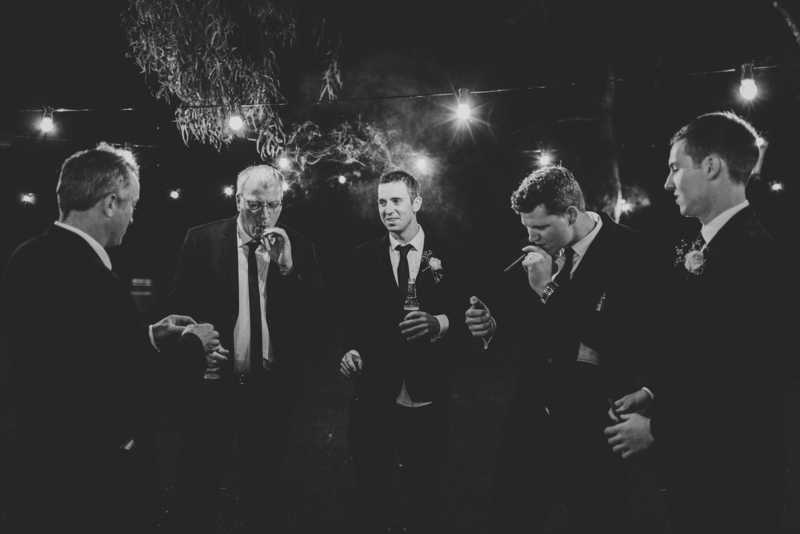 instead of on the verandah. 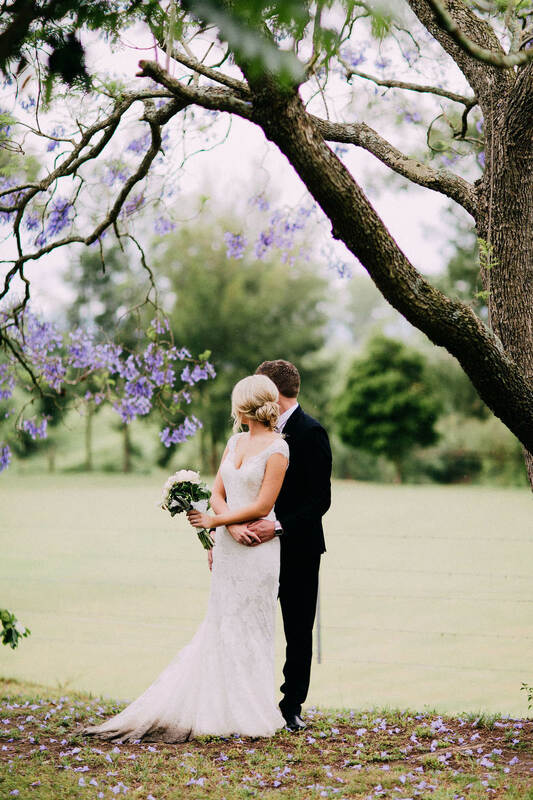 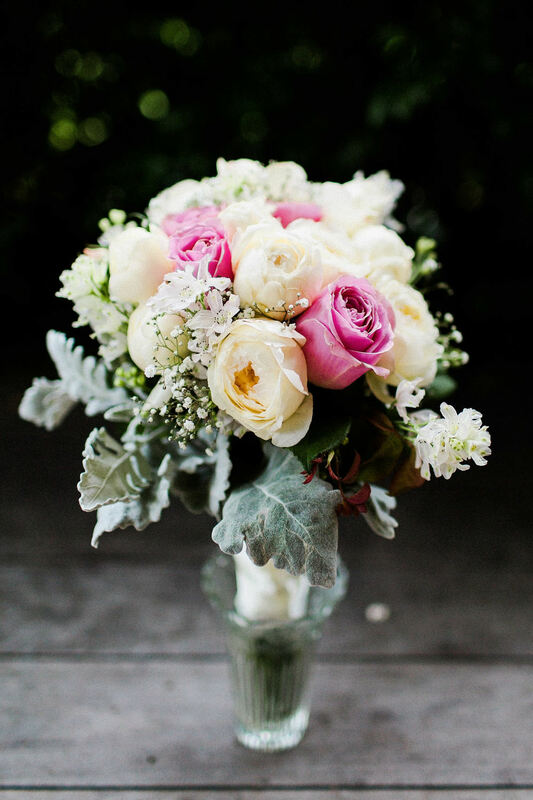 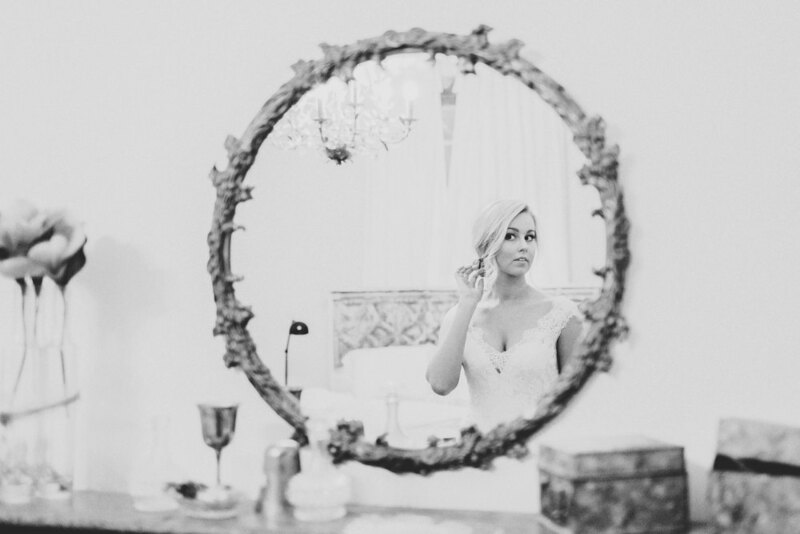 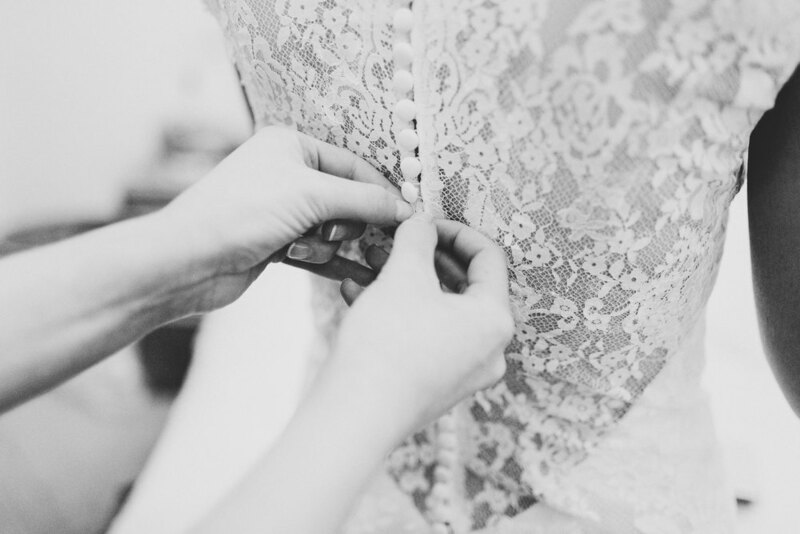 Full of whimsical of soft pastels, this elegant, vintage wedding was a dream.